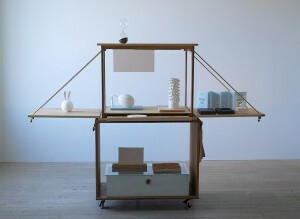 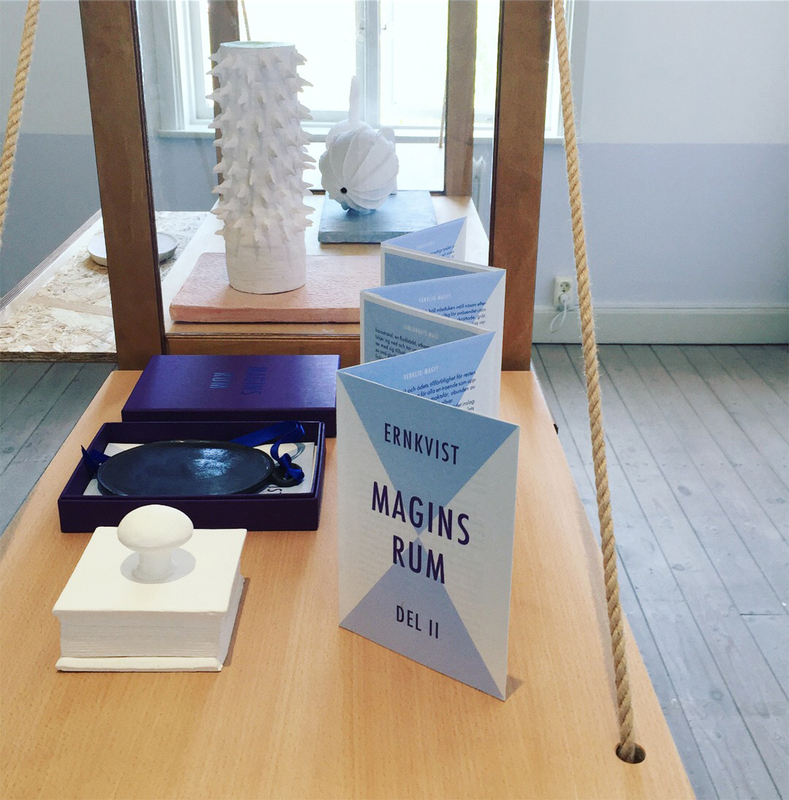 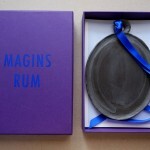 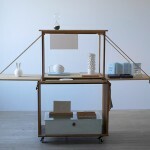 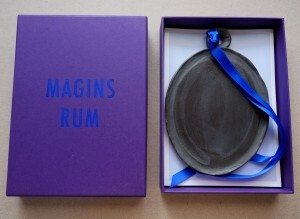 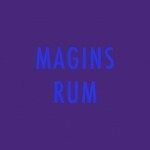 Magins rum is a limited-edition box containing a concertina booklet, six postcards and a handmade ‘mirror’ in porcelain. The booklet consists of two essays relating the traditions of magic in a literary sense (exemplified by Giacomo Casanova and Italo Calvino). 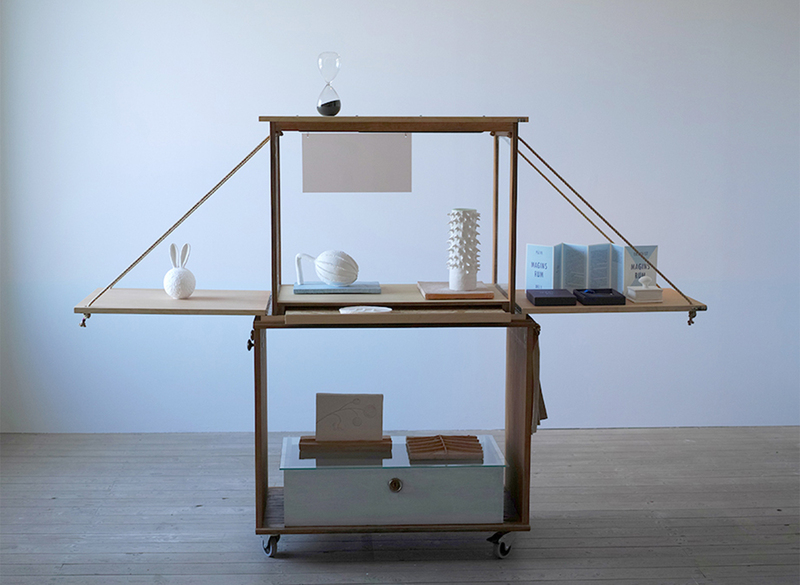 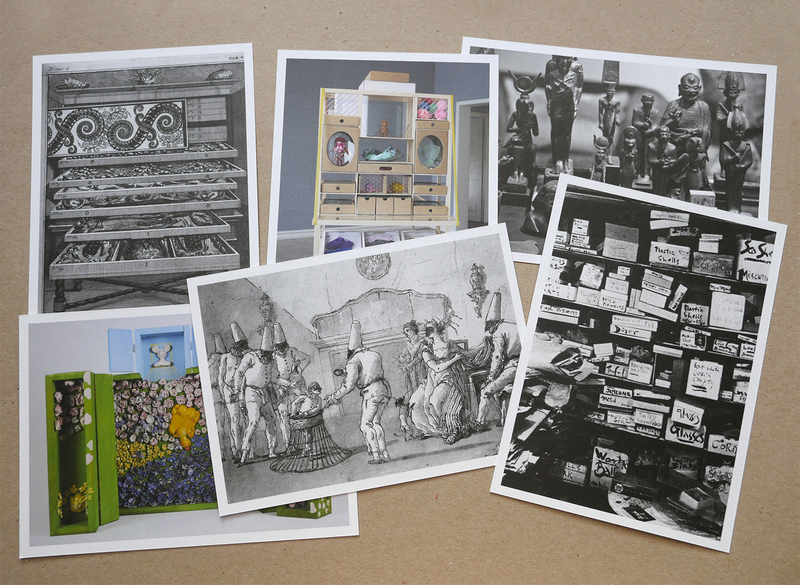 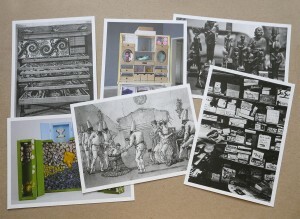 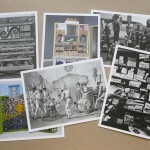 The postcard motifs are collected from a broad range of times and places, with short texts on the reverse. 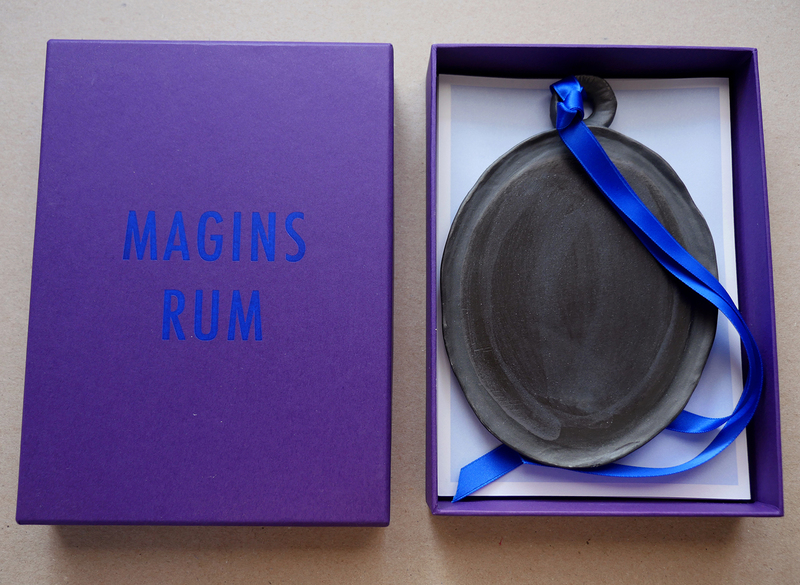 The ‘mirror’ is a black oval, ‘thumbed’ out of porcelain clay, decorated with a silk ribbon.